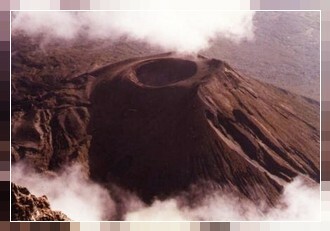 Mount Meru is part of the Arusha National Park located 45 km from Arusha town. The Park contains the 4556m high mountain, Ngurdoto Crater, the Momella soda lakes, as well as thick cloud and montane forests, acacia woodlands and grasslands. Home to elephants, huge herds of buffalo, bushbuck, giraffe and duiker, the Park is the also the best place to observe the unique black-and-white colobus monkeys. The hike up Mt. Meru is more physically demanding than Kilimanjaro, albeit only a 3-4 day hike (many climbers use this hike as a warm-up to Kili). The first stage takes you through the acacia woodlands, past resident herds of buffalo and giraffe and up to the base camp hut. The summit can be reached in 3 days but many people take 4 days to really explore the mountain. The accommodation and provisions are the same as on our Kilimanjaro Expedition.